We offer a variety of professional and affordable art archive services. 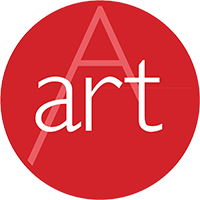 Our experienced and qualified team of professional art archivists are ready to help you catalog your artwork collection on the artAttendant platform. Preserve those records! Let our 30+ years of art archiving experience work for you. Get your 15 minute free archive services consultation process started. Already have a spreadsheet of your collection and ready for online access? We offer one low fee of $49.99 per spreadsheet import or export. Download the Migration Template and get started. Let us prepare the data migration template for you for just $45/hour. We’ll make sure everything is ready to get your collection on artAttendant. Customized services by our team of vetted archivists range from cataloging artwork information, images and documents to physically organizing your collection. Rates vary by location. 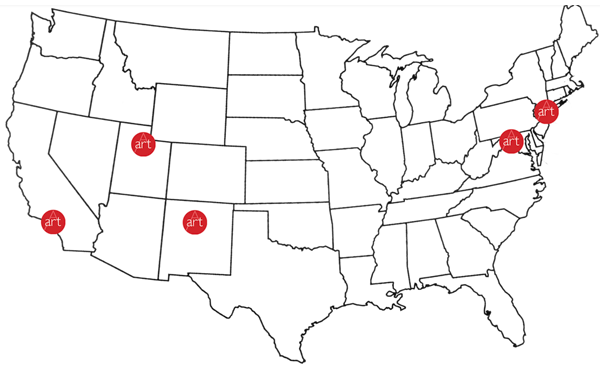 Contact us to connect to archive support in your area. Our archivists are vetted and your collection details are kept confidential. Data Archivist: If you have a collection of digital or paper records, this is the recommended place to begin. Our Data Archivists can build your online archive by entering these materials. Images can later be uploaded from your digital device, or by an artAttendant Mobile Archivist. Depending on location, we may be able to connect you with a local art photographer who can provide images for our Data Archivist to upload so that you can enjoy your online archive in a visual way. Data services currently include, data entry, PDF scan/attach, image search as appropriate. Data archive services are $45 per hour based. Mobile Archivist: We have a rapidly growing network of Mobile Archivists who can come to your location to build your online archive. We are currently offering these professional art archive services in Chicago, New York, Los Angeles, Salt Lake City, Washington DC and our home in New Mexico serving Albuquerque, Santa Fe, and Taos. If you require assistance and your collection is in another area, please inquire as our Mobile Archive network is rapidly growing. Mobile archive services are $75 per hour. Photography Services: If you require high resolution professional images of your collection, inquire with us about photographers in your area who specialize in art photography. We may be able to help. Our team of experts can do the research for your artwork valuation needs for insurance and to accurately determine the value of your art collection. Preserve your legacy by archiving your artwork. Need some archivist assistance? Get the process started. Maintaining accurate organized information about your artworks—including provenance, exhibitions, condition and more—is an invaluable and rewarding practice. Your cloud-based digital collection is a reliable and convenient way to manage your inventory from anywhere in the world for private and public purposes. Many members have reported that by using artAttendant they learn their collection is more valuable than expected. Caring enough to invest in recording your collection means you are helping to build and preserve a legacy around you and your artworks.